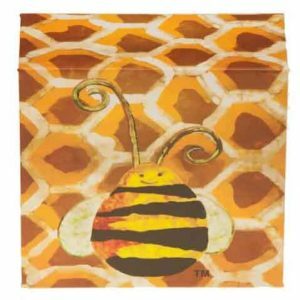 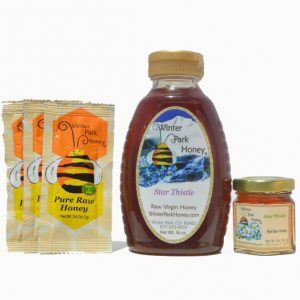 Raw Star Thistle Honey from the Northwest United States is a light delicate tasting gourmet honey. 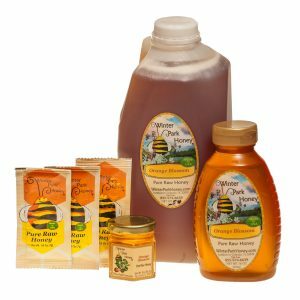 Made in U.S.A. Bottled by hand. 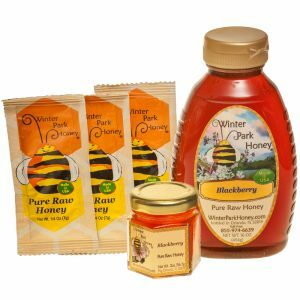 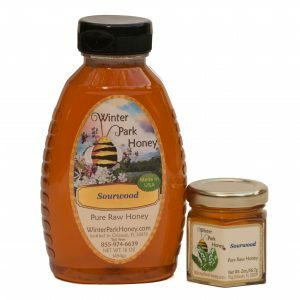 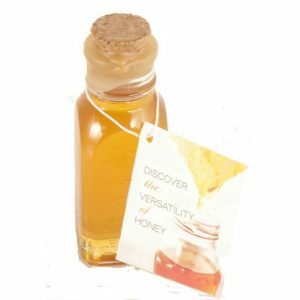 Winter Park Honey’s pure natural raw Star Thistle Honey is a rare honey produced in the northwest United States. The nectar from the star thistle blossom produces a light delicate tasting honey. 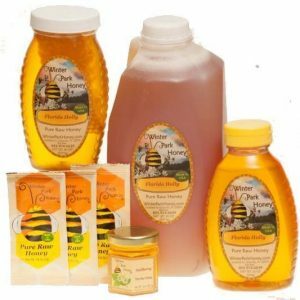 This is a highly sought after honey. 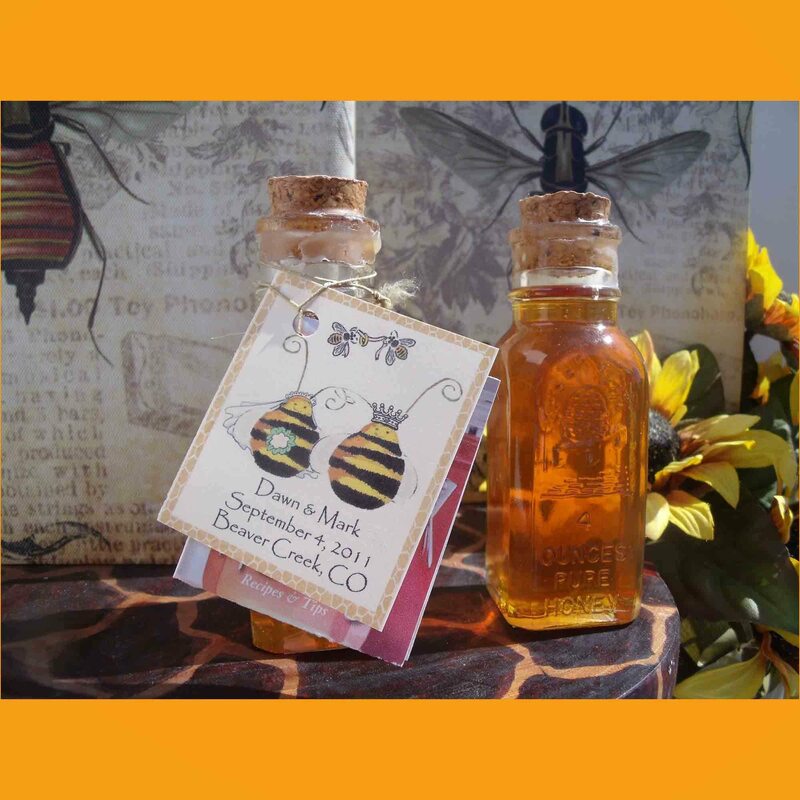 It is difficult to find because the weather conditions must be just right for the bees to produce this honey. 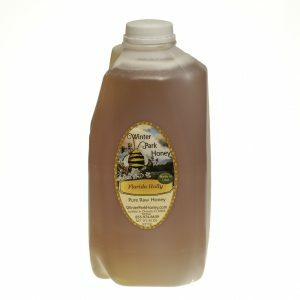 Enjoy this delicious honey while you can. 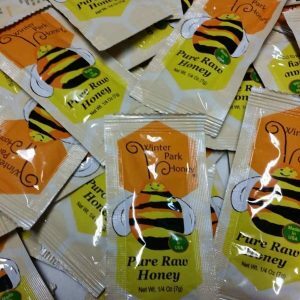 Our supply won’t last long.